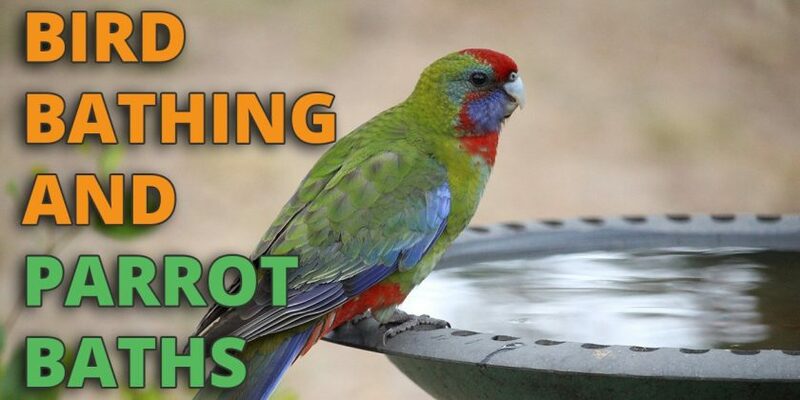 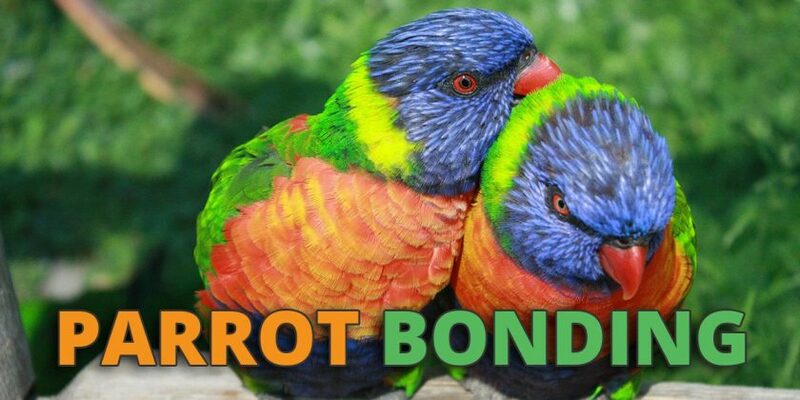 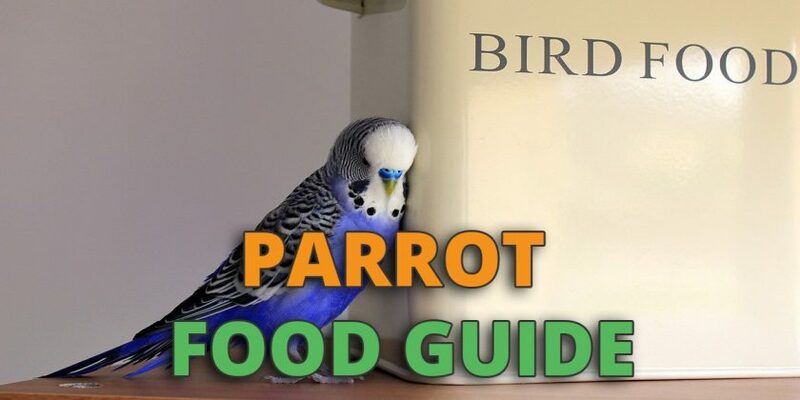 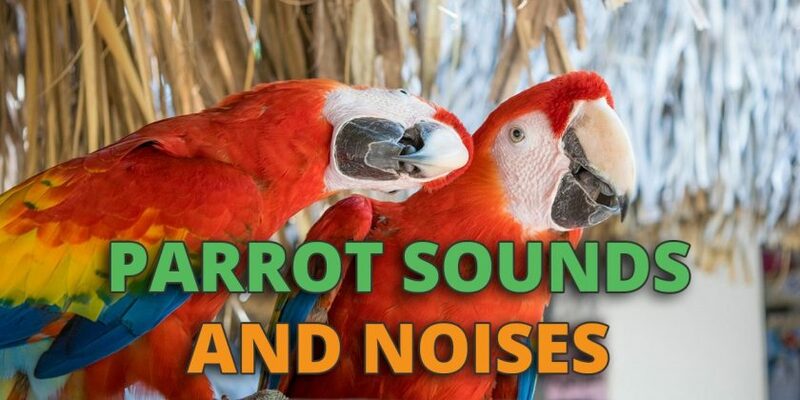 Parrots are capable of producing an incredibly diverse variety of sounds and noises. 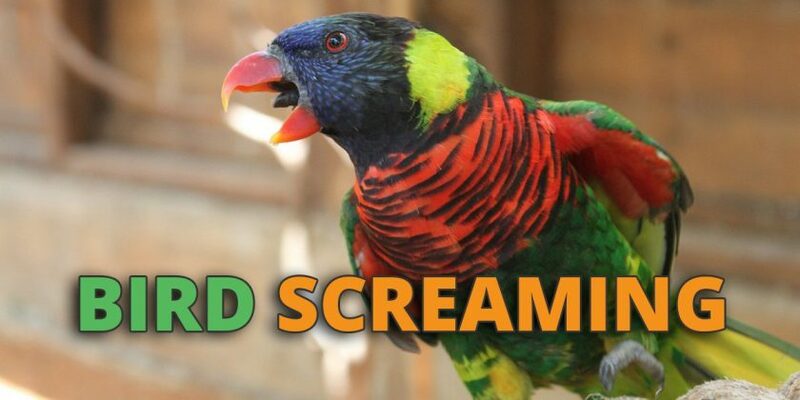 From barely audible purring sounds to full-throated screams that can carry for miles, their litany of calls is quite amazing. 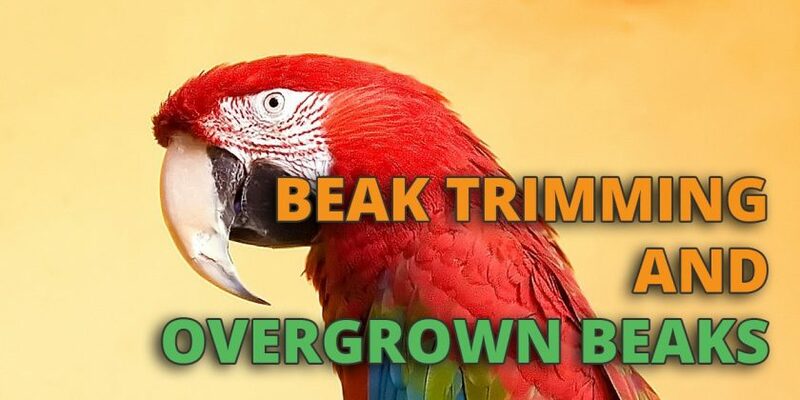 These relatively small creatures can make a lot of noise for their size.